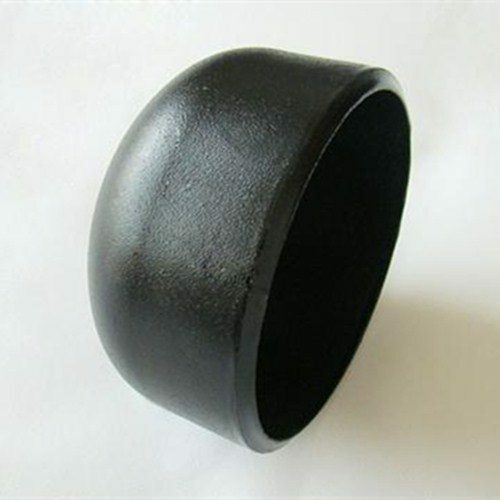 Buy Aluminium Concentric & Eccentric Reducer in AA6061, AA6082, AA6083, AA5083 at Best Prices! 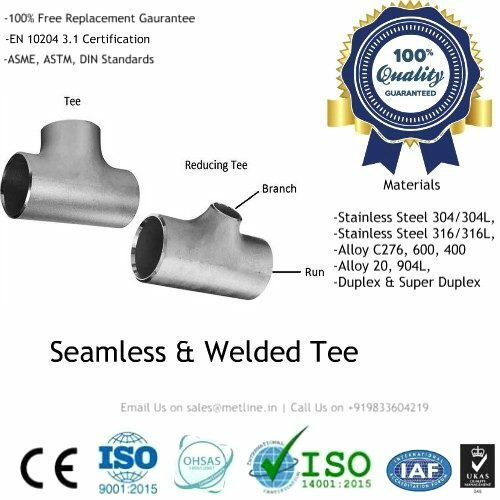 Metline is a full line manufacturer of Aluminium reducer such as eccentric reducer and concentric reducer in seamless and welded form in accordance with DIN, ASME, ASTM and ISO standards. 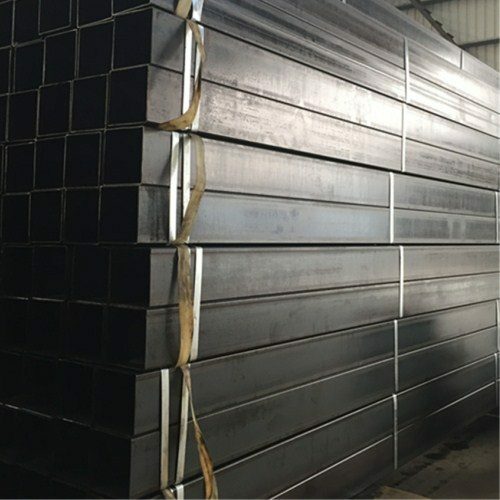 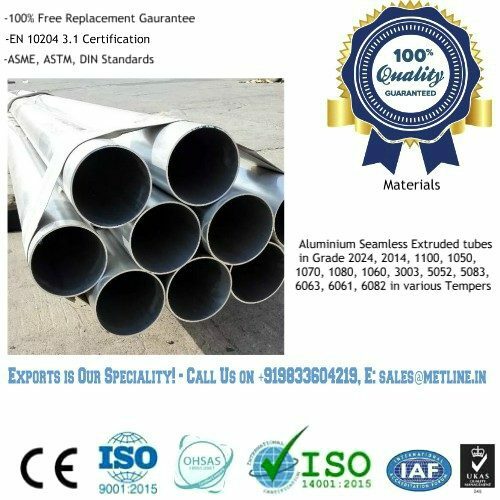 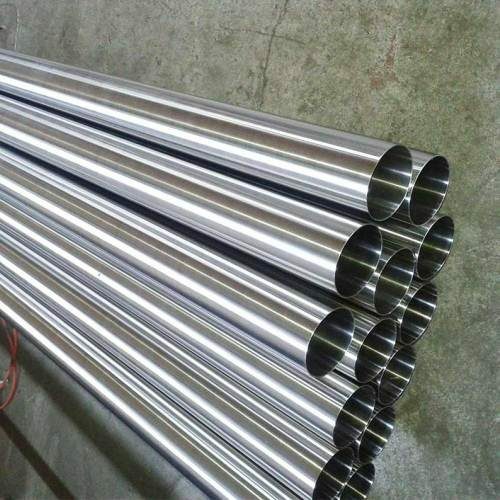 The most commonly used aluminium alloys for manufacturing aluminium reducer are AA6061 (HE 20), AA6082 (HE30), AA6063 (HE 9), AA5083 and AA5052.